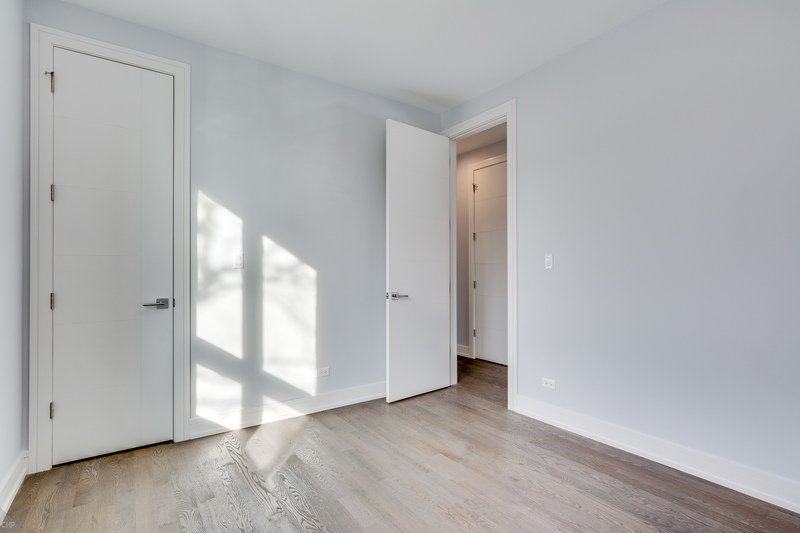 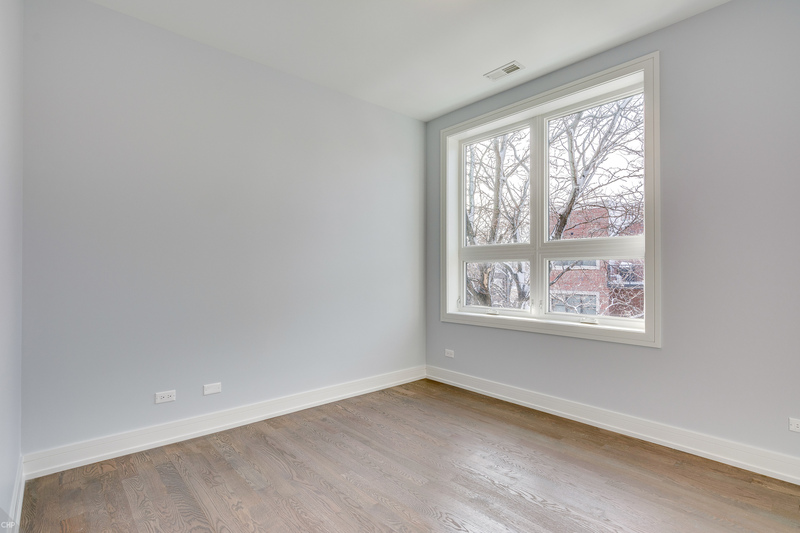 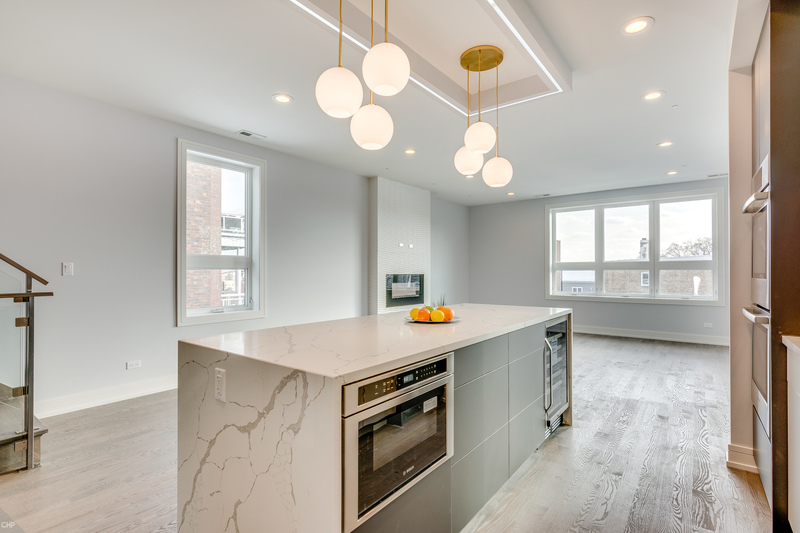 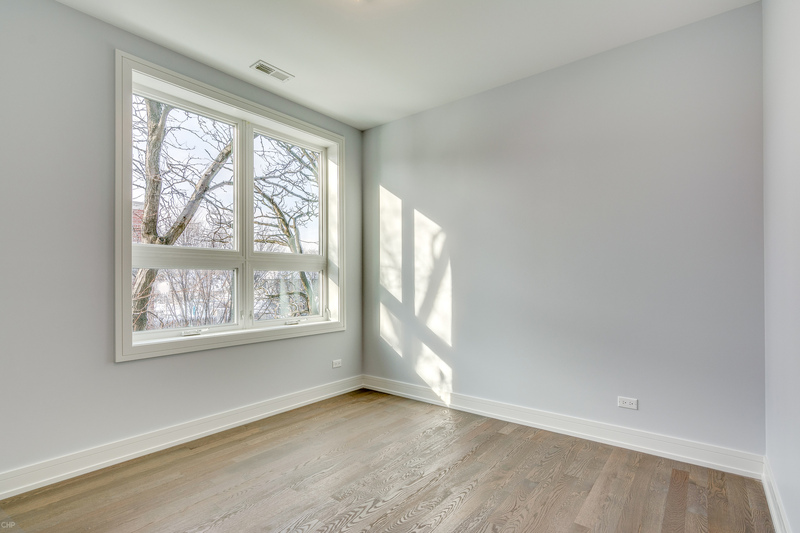 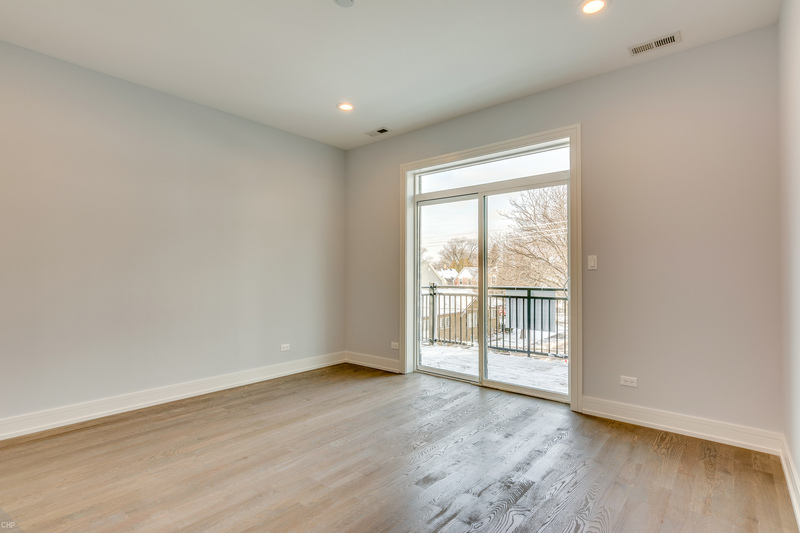 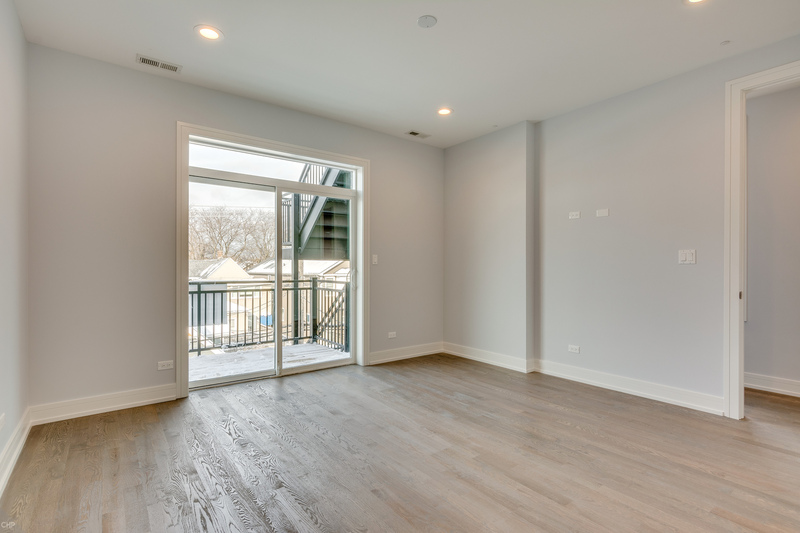 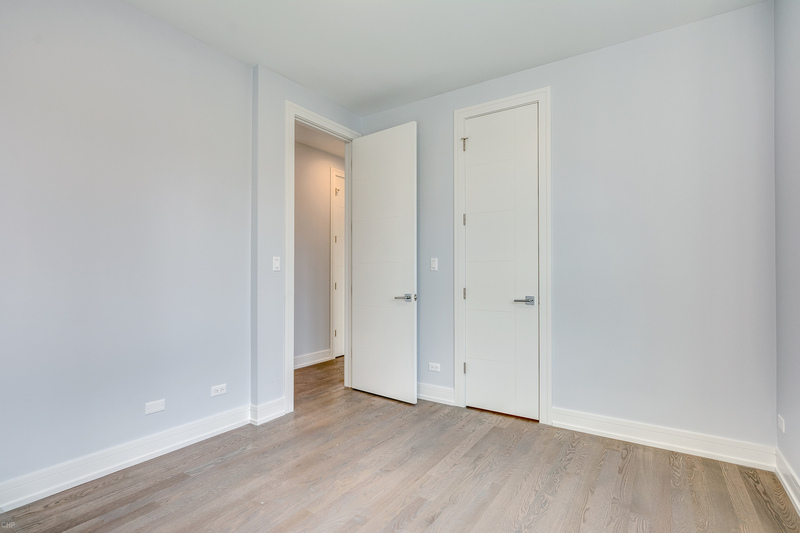 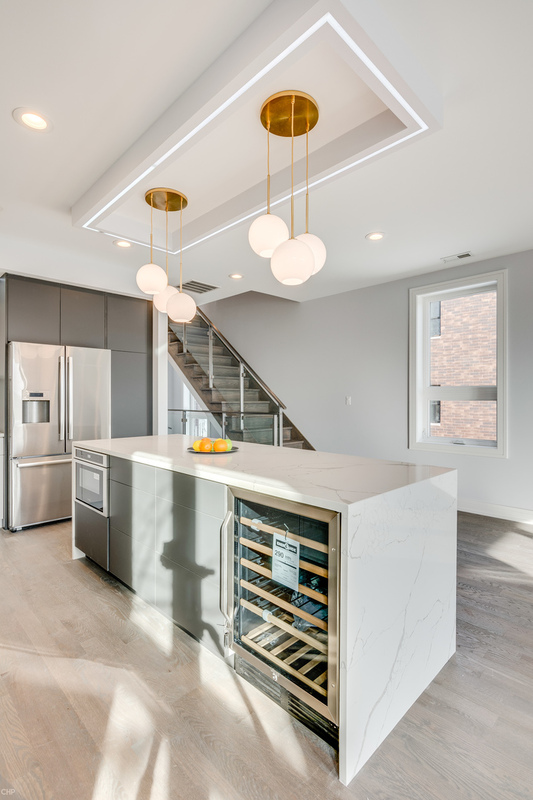 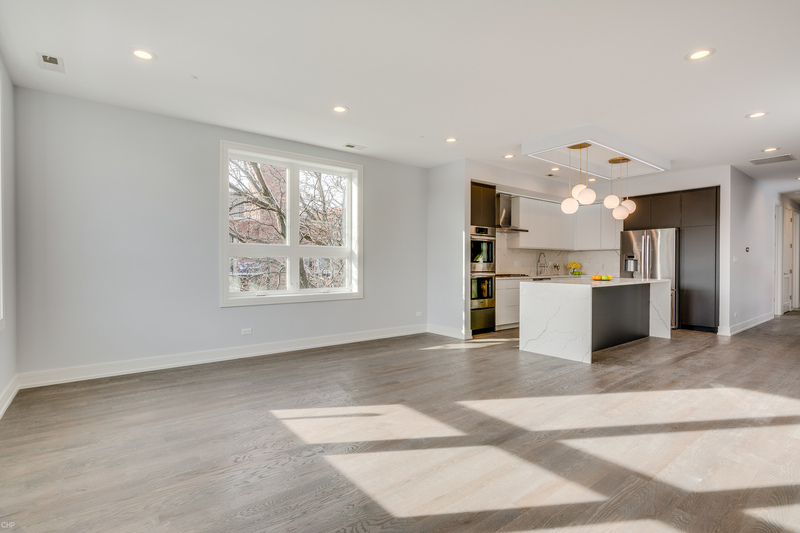 Luxury New Construction 4 Bed /2.5 Bath DUPLEX DOWN in Close-To-Everything hot Lincoln Square location next to Winnemac Park. 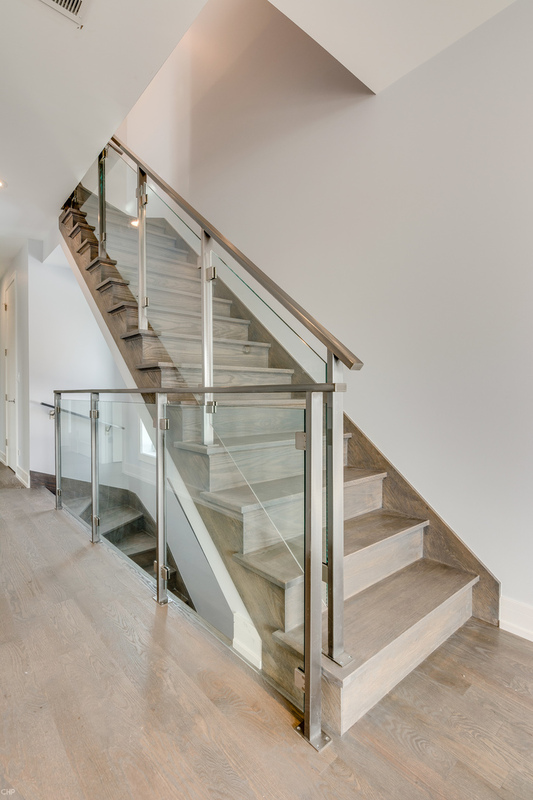 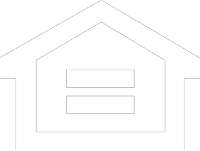 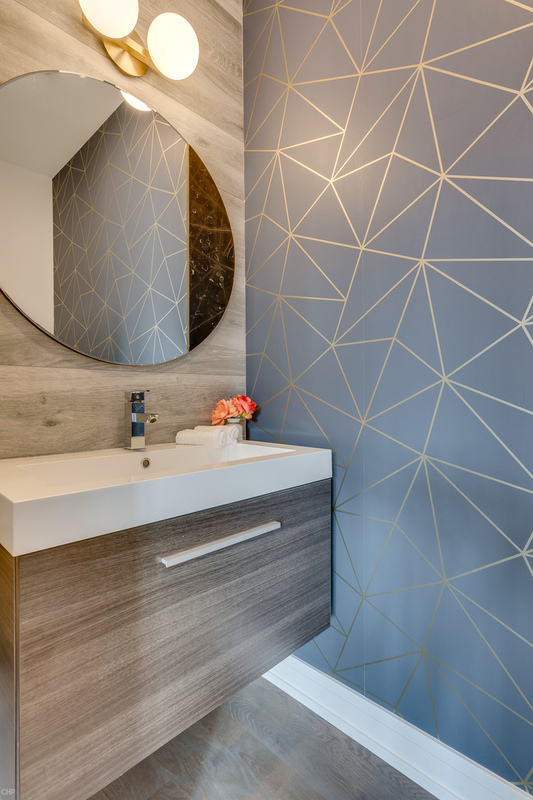 Meticulous attention to all details, design, and custom finishes. 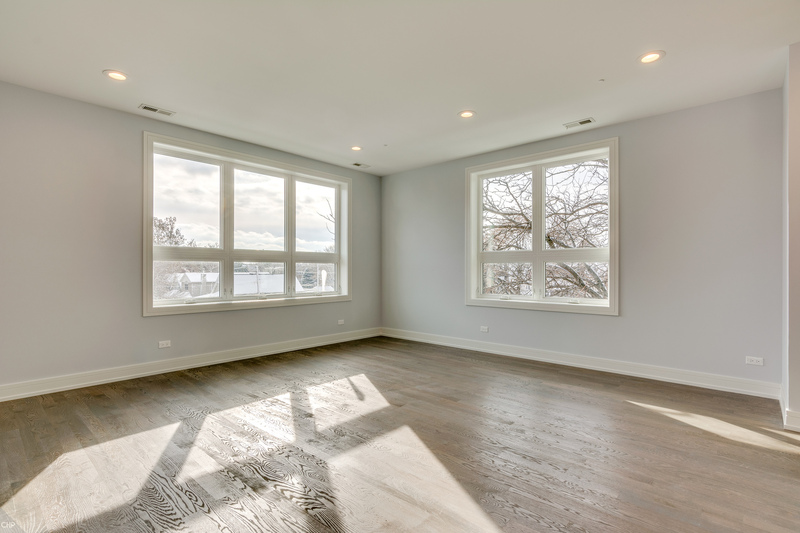 Impressive open floor-plan and nature light windows. 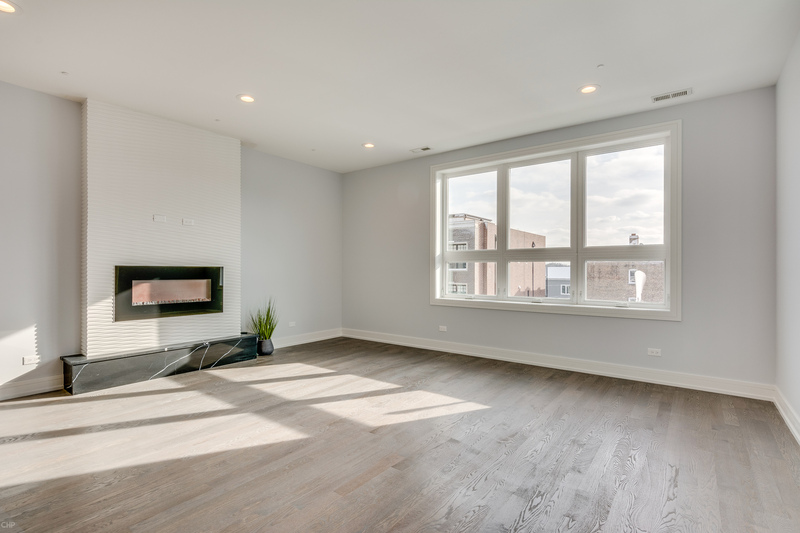 Highly upgraded unit w/wide floor plan. 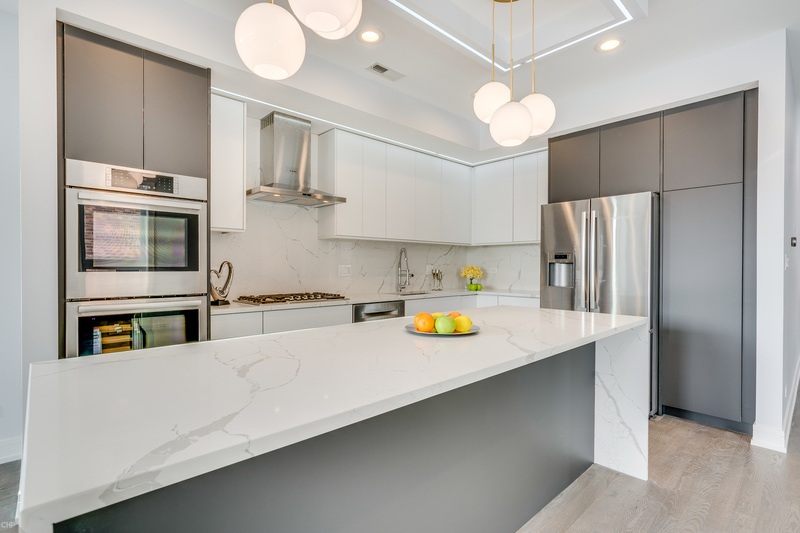 Euro style custom kitchen with contemporary and modern cabinetry, upgraded stainless steel Bosh appliances, and matching backsplash. 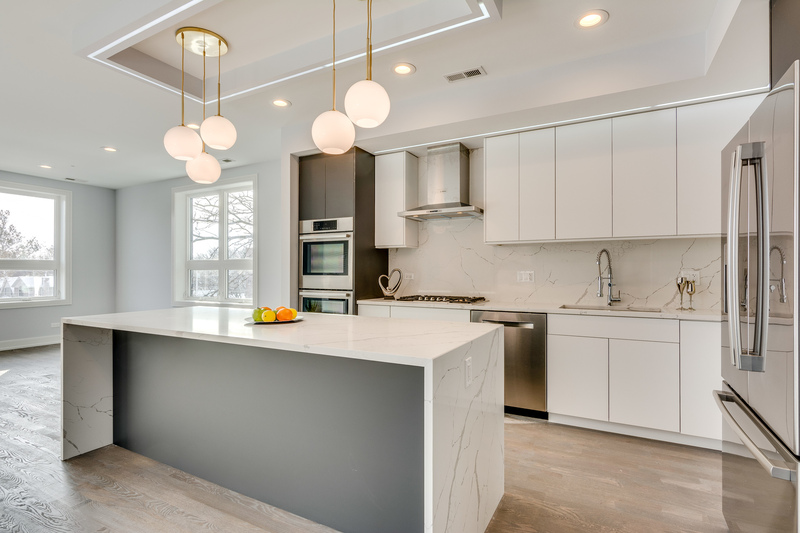 The quartz island is a cook&apos;s dream with ample counter seating for a large family or just friends. 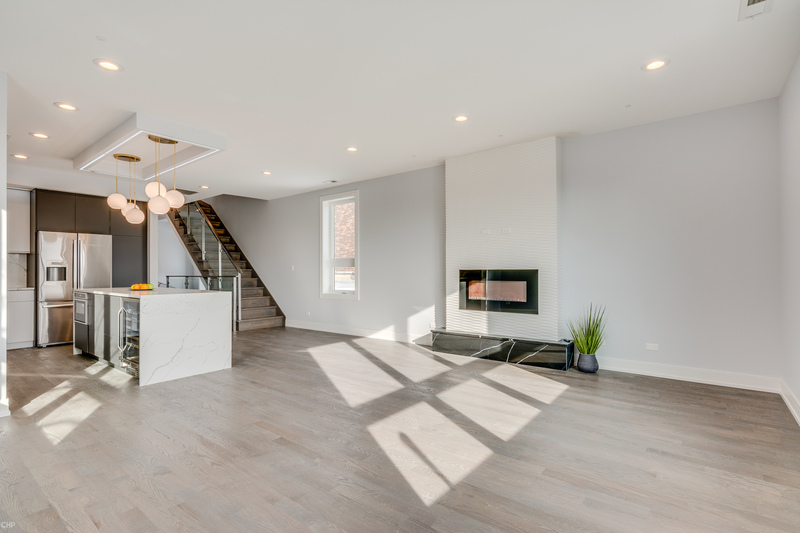 Bright and open concept dining & living room combined complimented by a beautiful modern fireplace. 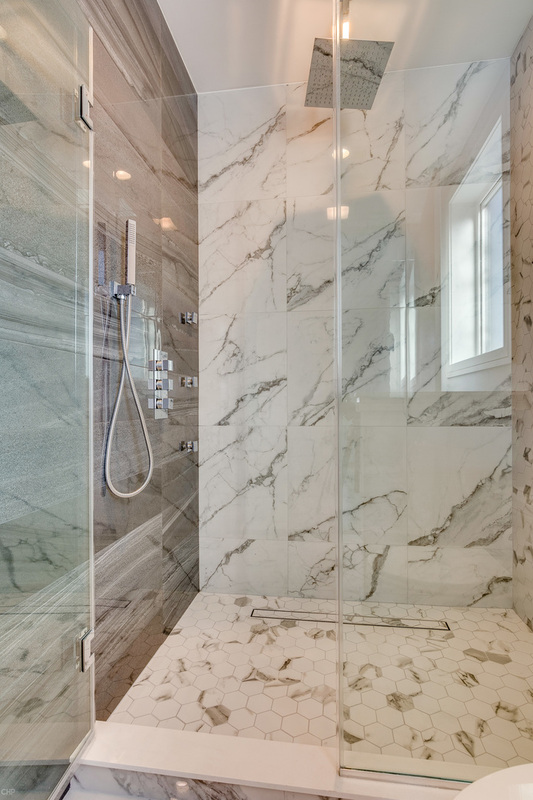 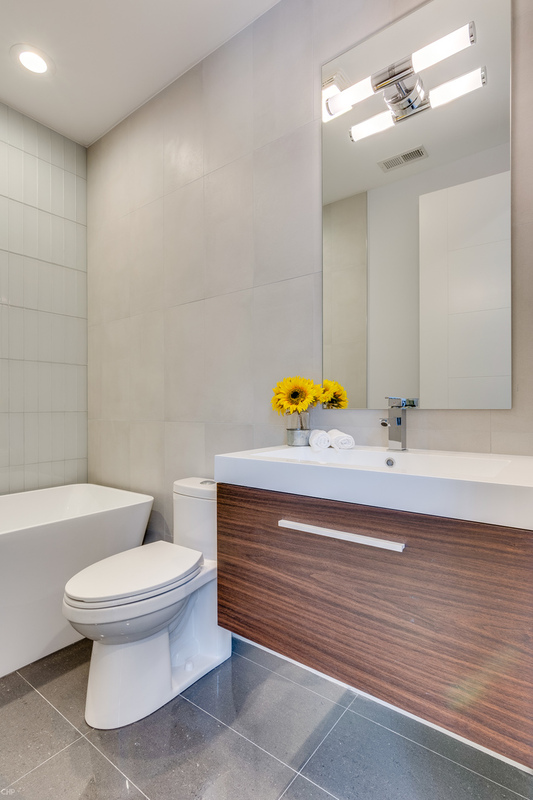 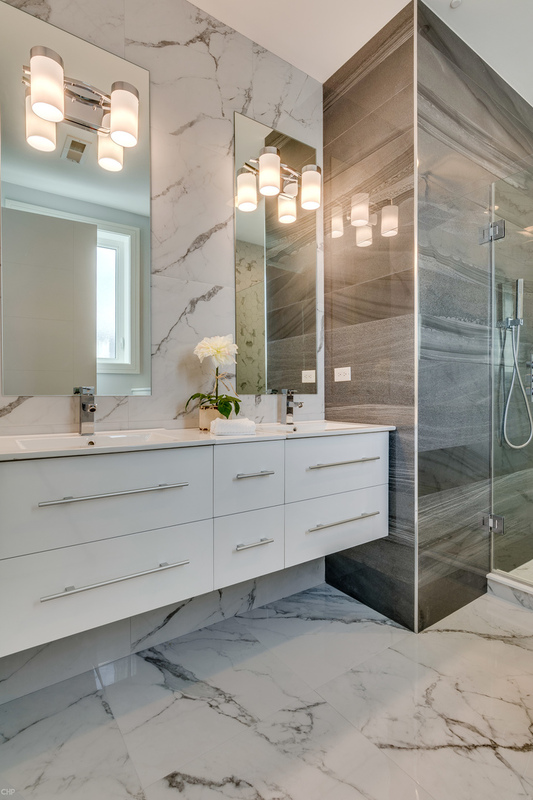 Incredible The Spa-like Master Suite with double vanities, walk-in closet, and heated floor. 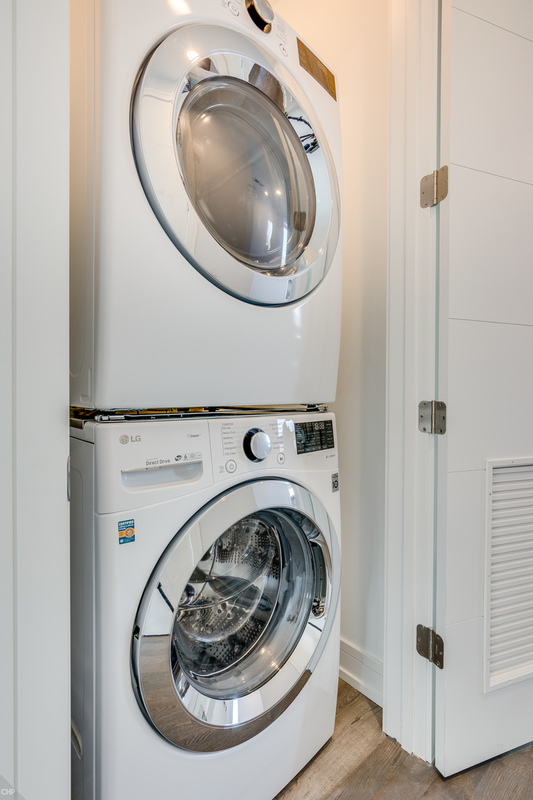 9ft ceiling & 8-foot custom doors, in-unit laundry, high efficiency furnace. 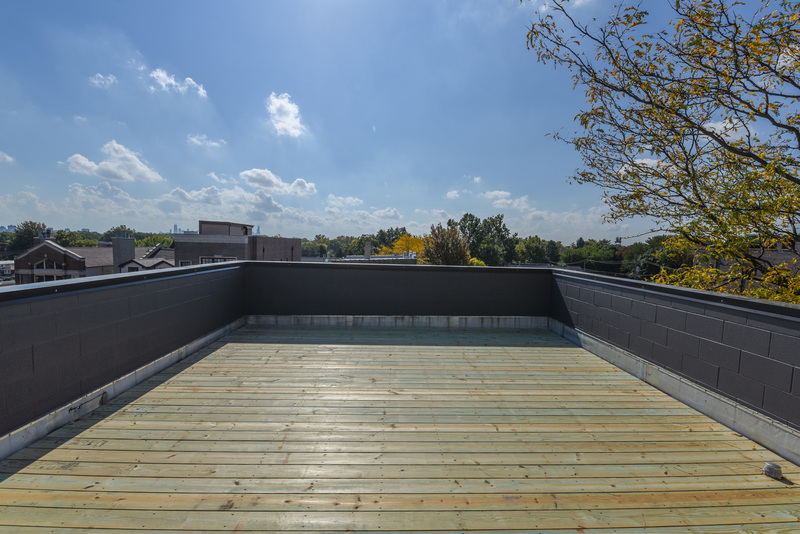 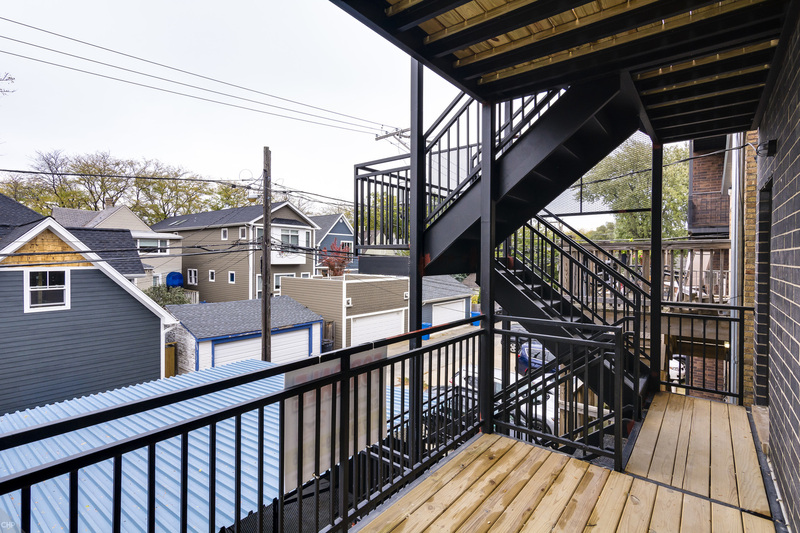 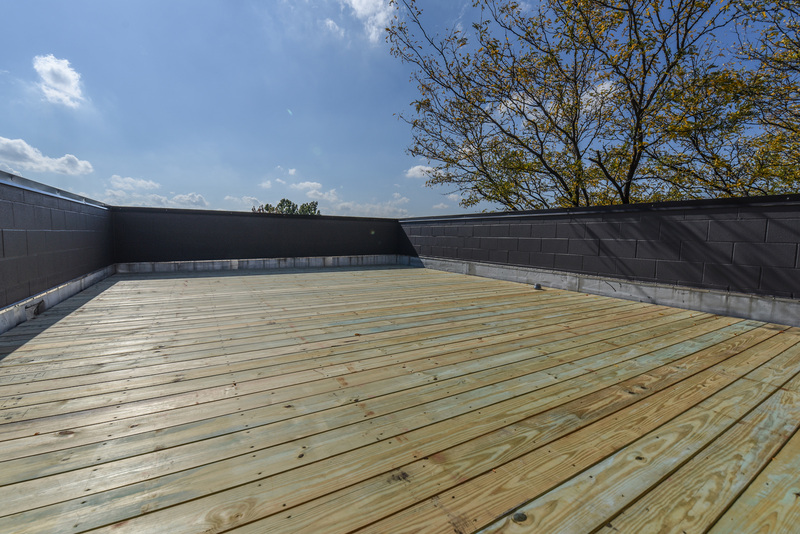 Unit comes with one carport space, storage, rooftop and more. 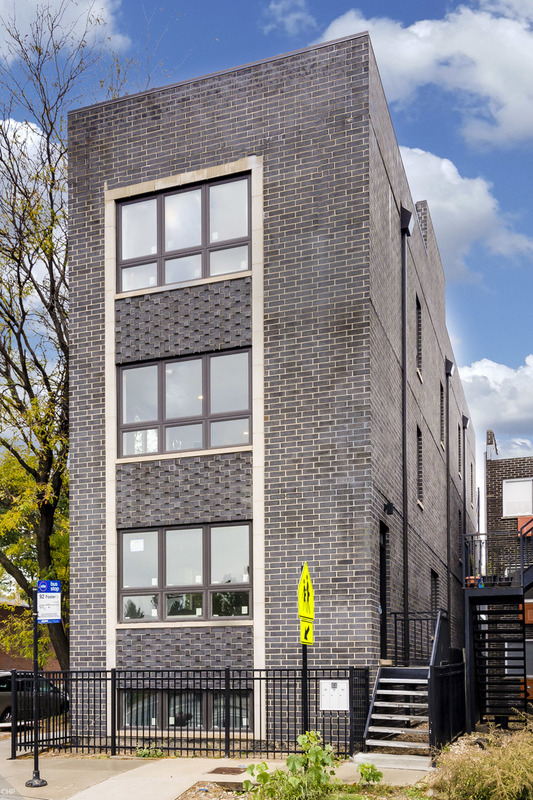 Less than 2 blocks to the Metra. 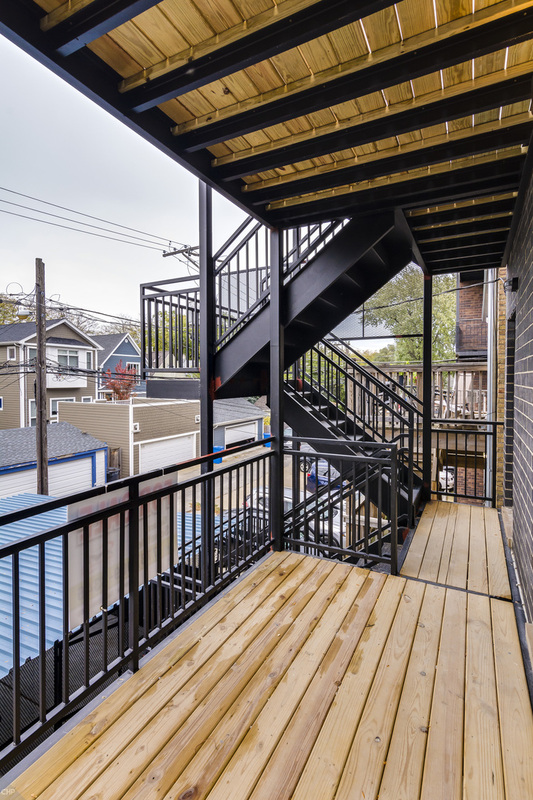 Builder&apos;s warranty included. 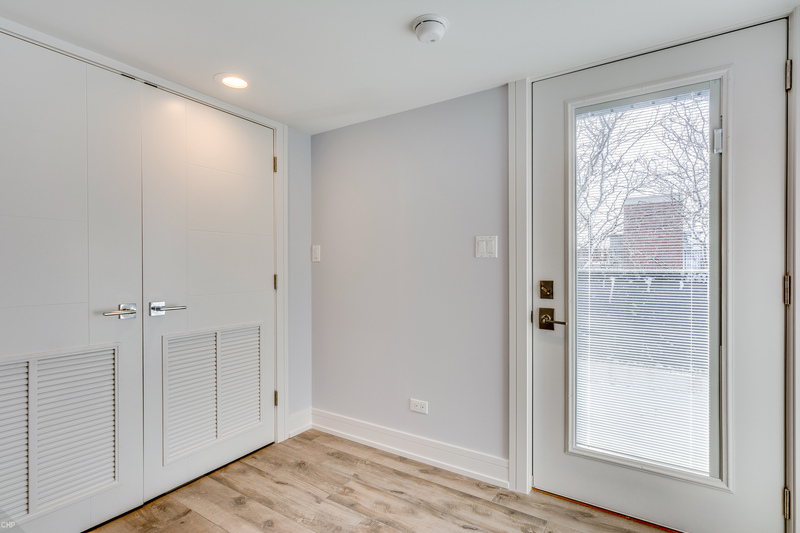 This Unit may include Disability Access and/or Equipped.